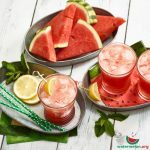 Watermelon is the fruit of summer and is an excellent hydrator. 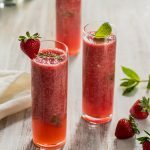 Blending watermelon and strawberry with vodka and Grand Marnier makes for one delicious cocktail that should be enjoyed all summer long! 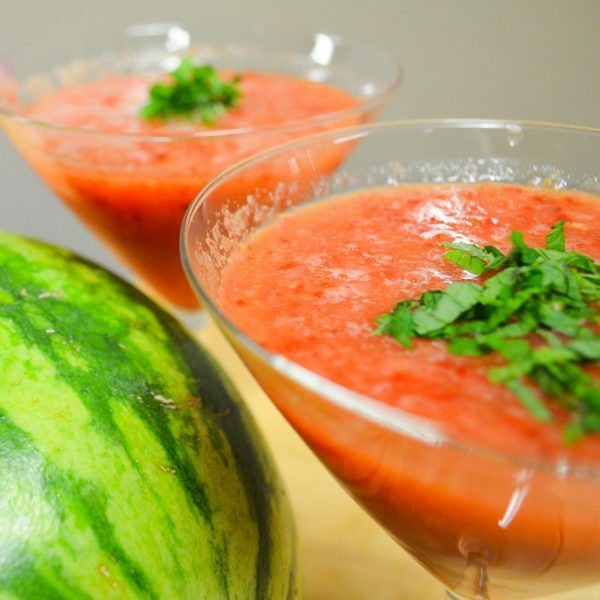 In a small food processor combine all ingredients and mix for 20 seconds until smooth. 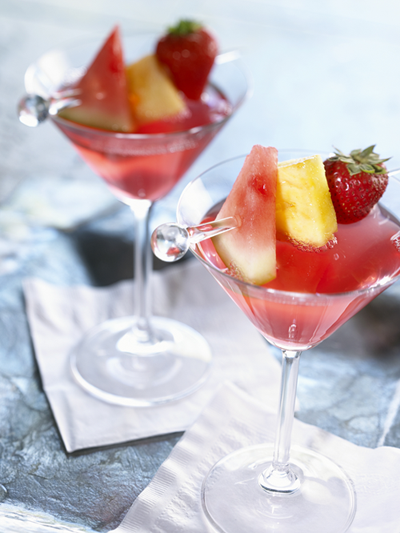 Serve in a Martini Glass and garnish with a small slice of watermelon and a strawberry. 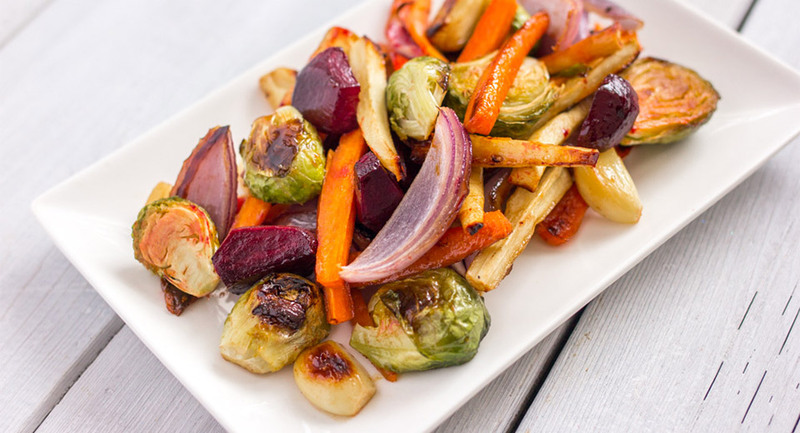 This recipe was developed by Chef D, otherwise known as Darryl Fletcher is a regular guest on TV shows across Canada, sharing delicious recipes with an informative and approachable flair. 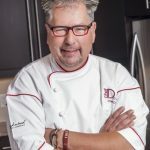 He also is the host of his own tv shows, At Home with Chef D and Chefdtv.com.